All of your favourite colours in one convenient pack with a feature print of your logo. Colouring is a relaxing and creative hobby that has become popular with all ages. These colouring sets compliment that hobby nicely and put your logo in peoples minds when they take part. 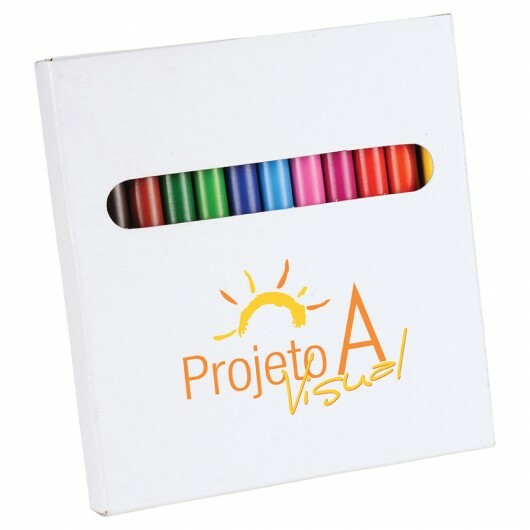 The set includes 12 coloured pencils in a white paper box. 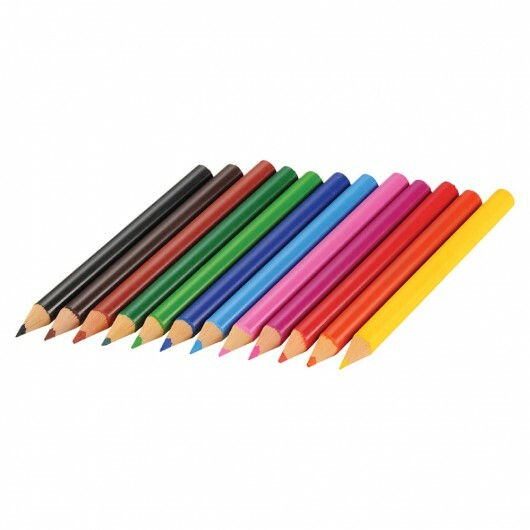 Pencil colours include: yellow, orange, red, pink, fuchsia, light blue, navy blue, lime green, dark green, brown, dark brown and black.